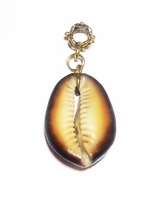 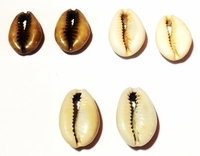 Cowrie Shells are the quintessential icon for people of African ancestry people of color around the world. New Bein' offers a diversity of styles for hair. 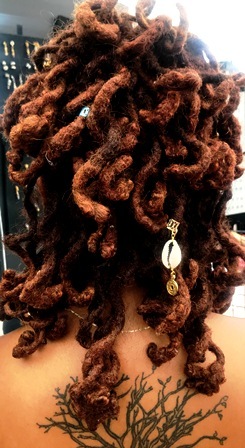 The original hair accessory. 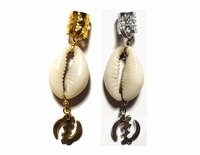 Sizes vary.